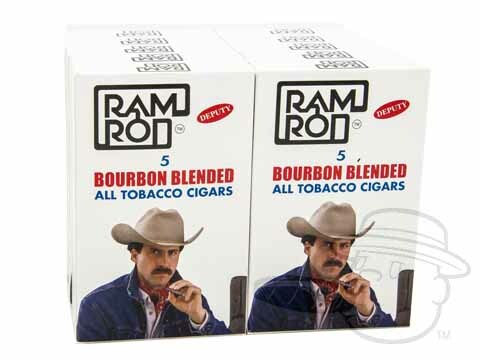 Ramrod cigars are bourbon-infused machine made stogies from the famous Avanti Cigar Co. These fiercely flavored smokes are made in the U.S.A. using dry-cured Tennessee and Kentucky- grown tobacco leaves. 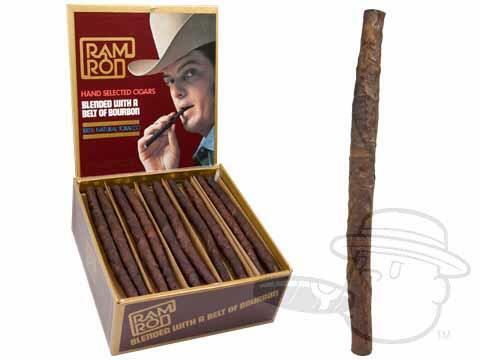 Ramrod cigars are an American classic.